TriCity DJ Services ARE YOU A VENDOR? 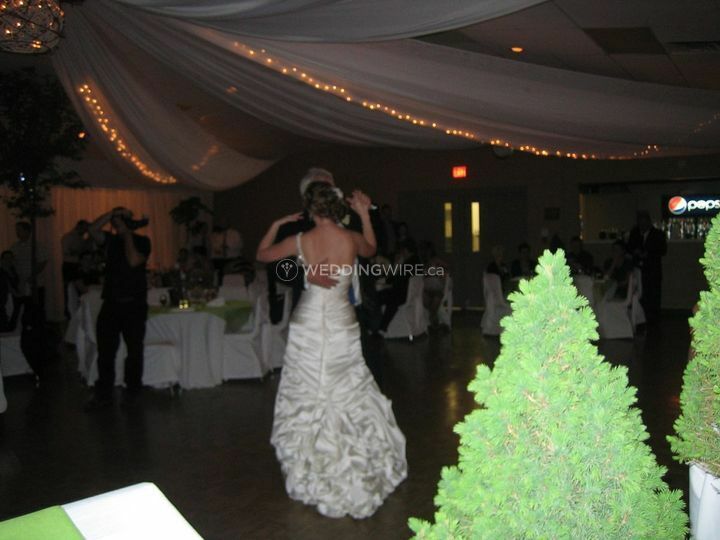 TriCity DJ Services is a Guelph, Ontario-based entertainment company that specializes in providing professional DJ and photo booth services. Owner Jay Thanki knows how to build a personalized ambiance for your event that conveys the vibe and mood you want to reflect. 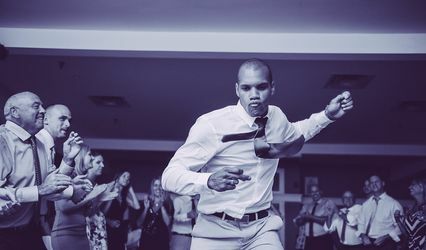 With a music selection that encompasses genres like country, oldies, R&B/soul, top 40, electronic, pop, and rock, the talented crew will ensure that your guests are having a fantastic time on the dance floor. 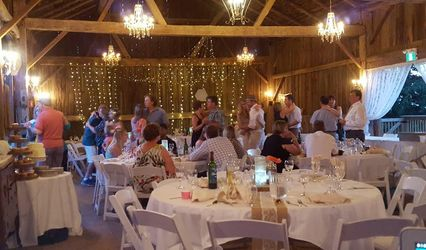 Clients are provided with a secure, online event planning software, which helps you manage and customize your event plans, timelines, and playlist. The software also allows you to search through the company’s extensive library, as well as request songs. Setup and teardown is provided. Furthermore, if you don’t want certain songs played, Jay offers offers a do-not-play list. Additional equipment like speakers, wireless handheld microphones, and a sound/PA system are also available. The company also offers photo booth packages that include free setup and breakdown, password protected online photo hosting, unlimited trips to the photo booth, props, and more. How they work Jay’s services are insured by CONNECT. He is also associated with DJs who are insured. The crew arrives at the venue one hour before the scheduled time for equipment setup and sound testing. Jay offers his services in the following places: Brampton, Burlington, Cambridge, Hamilton, Guelph, Kitchener, Milton, Mississauga, Oakville, Stoney Creek, Toronto, Waterloo, and surrounding areas. An amazing DJ - and don't skip the photobooth! Jay was an awesome DJ! 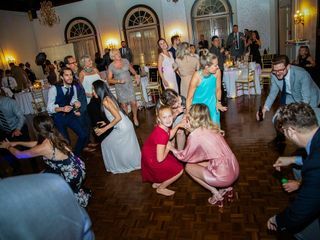 The dance party at our wedding was bumping the entire night, to the point that people weren't ready for the party to end when the venue shut down at 1am. Plus, his photobooth was a HUGE hit - and the photos from it are not only hilarious but excellent quality. Would highly recommend him to anyone!! 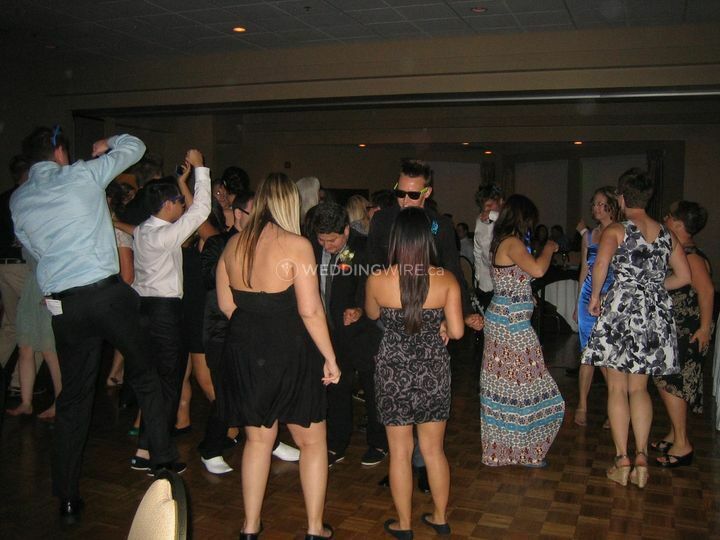 Thank you Nicole for posting very positive review of TriCity DJ & Photo Booth Services. It was a pleasure to work with you also. 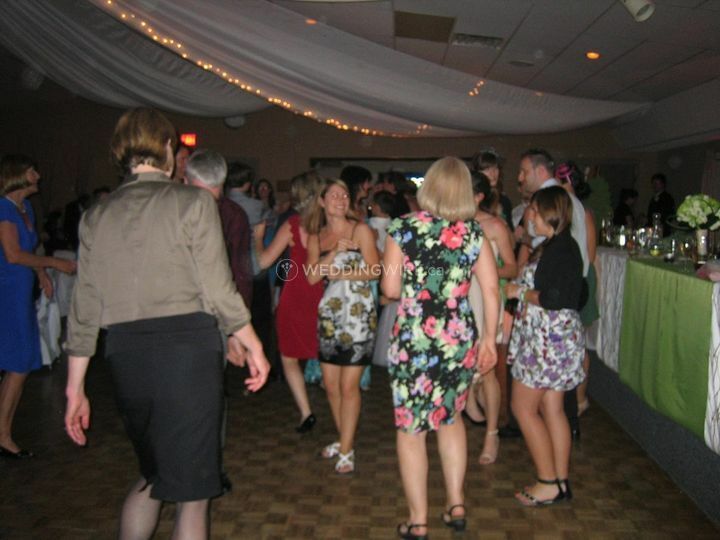 I am so glad all your guest were having a great time on the dance floor. The Photo Booth was a big hit!! 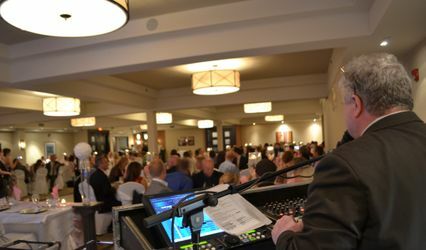 Jay was flawless in his service providing guests with a great time, a huge array of props, being incredibly flexible, and seamless in setting up quickly and discretely as speeches were taking place. I recommend him with a 11/10!! Thank you Nicole for providing positive review of our Photo Booth Rental at your wedding. You & Francisco were such an easy going and fun couple to work with. All your guest were so much fun as well. Jay Thank's services are excellent. He went above and beyond to make sure everyone had a great time. The music selections from the 60's to the present were awesome and the photo booth was a great hit. Tricity is our recommendation to anyone looking for professionalism at a great price. 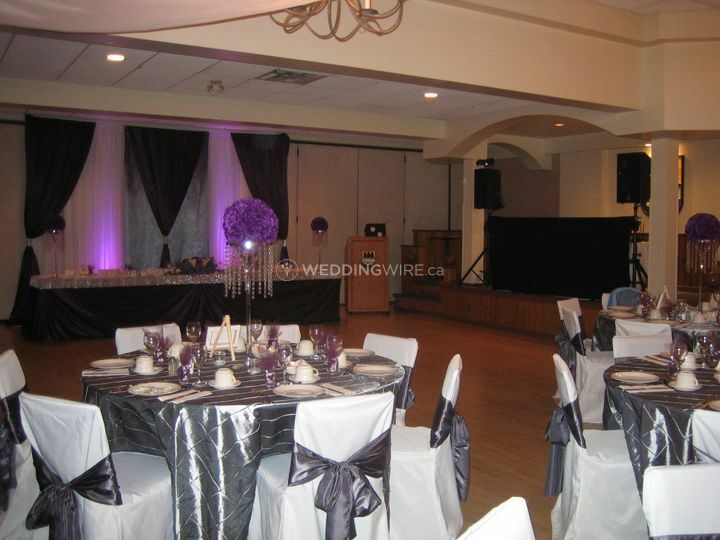 Thank you for posting a positive review of TriCity DJ Services. You guys were easy going and fun to work with. 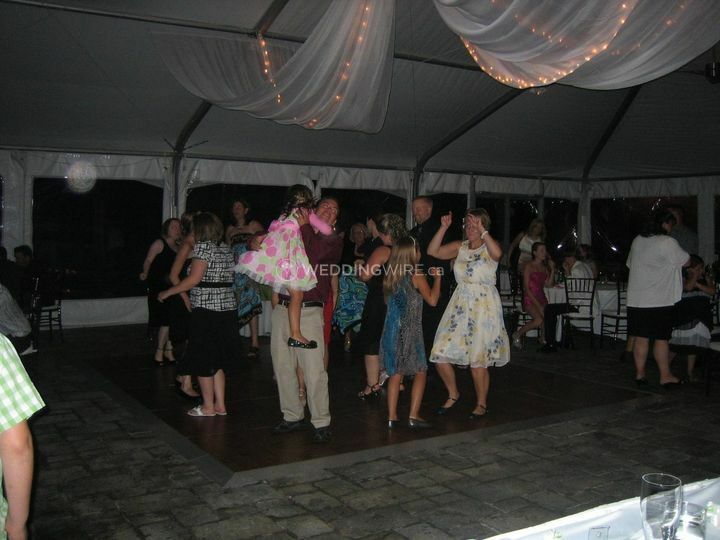 I am so glad that your guest had great time on the dance floor. Jay was the best decision made for our company holiday party. He is passionate, professional and amazing to work with. He was timely the day of the event and quick with responses and ideas throughout the entire planning process. The online planning system he uses to communicate with the client is amazing. It made making sure we had an amazing night effortless. The day of the event he was timely and very involved. 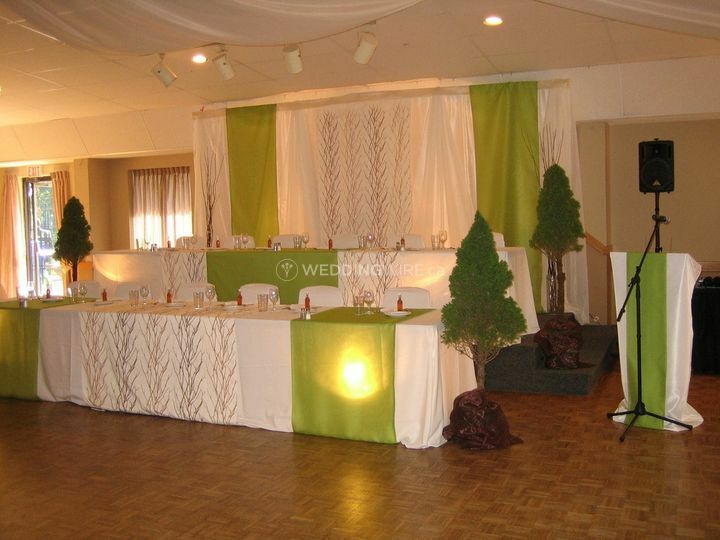 I didn't worry for a second that things where not going to go off without a hitch which was an amazing comfort with all the other stresses that come along with planning a large event. He is also around for cues for having music turned down and microphones on and all my guests thoroughly enjoyed his DJ skills. The photo booth was another large hit of the evening. The quality greatly surpassed my expectations and the execution was absolute perfection! 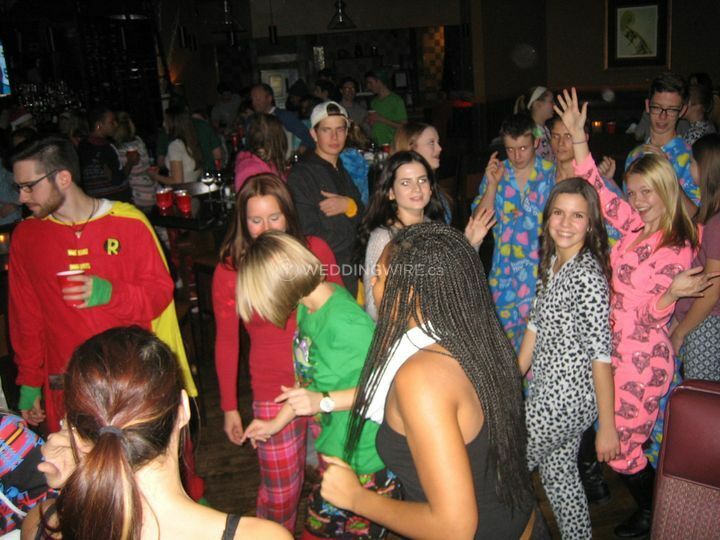 He had everyone up and dancing all through the night. I will not hesitate to hire Jay for future events. It was definitely a smart decision. Thank you again, Jay! Superb job! Thank you so much for posting the positive review of TriCity DJ & Photo Booth services. You were amazing to work with and for. Your enthusiasm is very contagious . Look forward to working with you again in future. Again much appreciated for posting this review. Happy Holidays! & All the Best! Jay was great to work with and kept everyone dancing all night! 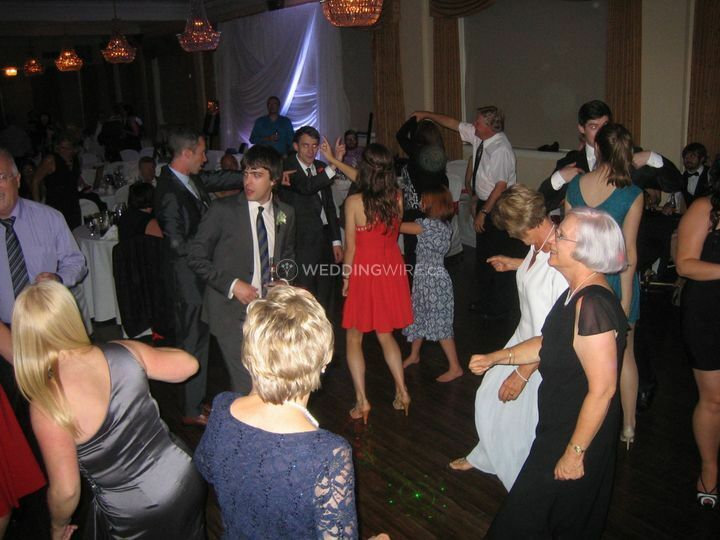 The dance floor was packed with happy guests all night. Jay was friendly and very attentive. Everyone was sad to hear the music end at the end of the evening. Thank you for posting very positive review of TriCity DJ Services. You guys were easygoing and fund to work with. 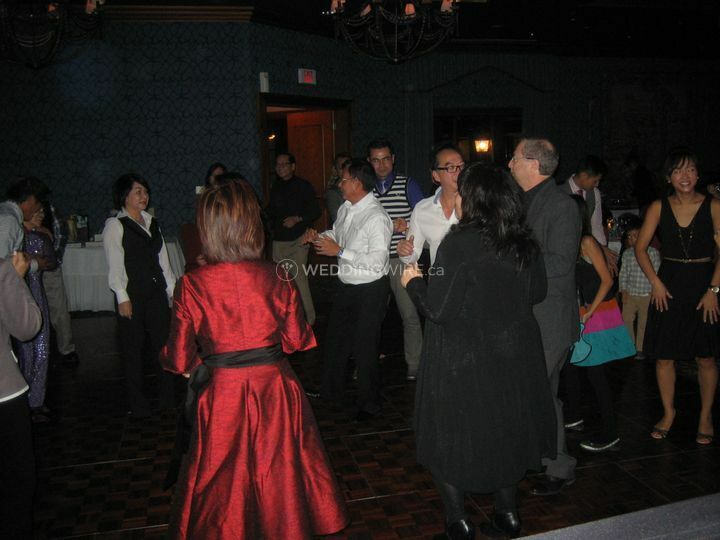 I so happy that everyone had good time on the dance floor.